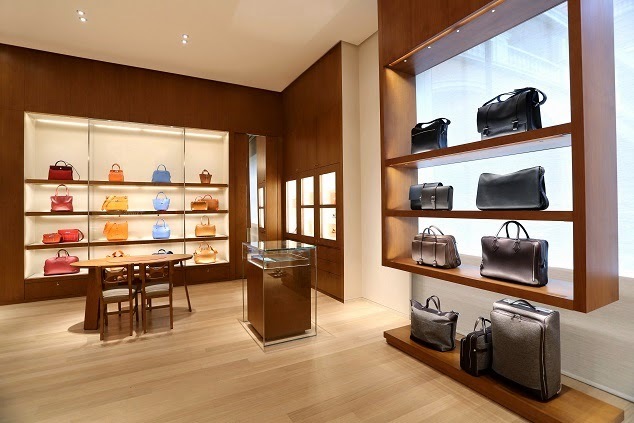 Hermès celebrates the reopening of the store in the Shoppes at Four Seasons, Macau recently after firstly opening its doors in July 2008, a renovated store is unveiled to the visitors who will be able to experiment a whole new discovery of the 16 métiers of the French house. At the main entrance, Greek lighting illuminates the Hermès signature ex-libris and reveals the house’s architectural leitmotifs. Once through the main door, visitors are immediately drawn to the silk and perfume collections. 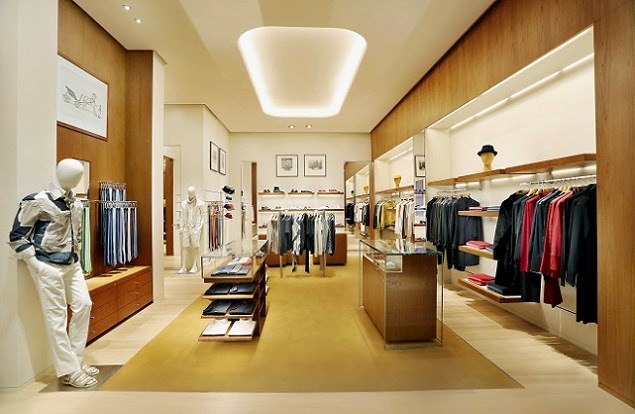 To the right is the men’s department, which showcases ready-to-wear, ties and accessories collections. The discovery continues with the watch and jewellery departments, leather department and the women’s universe including ready-to-wear, gloves, hats and shoes, providing customers a comfortable and spacious shopping experience. 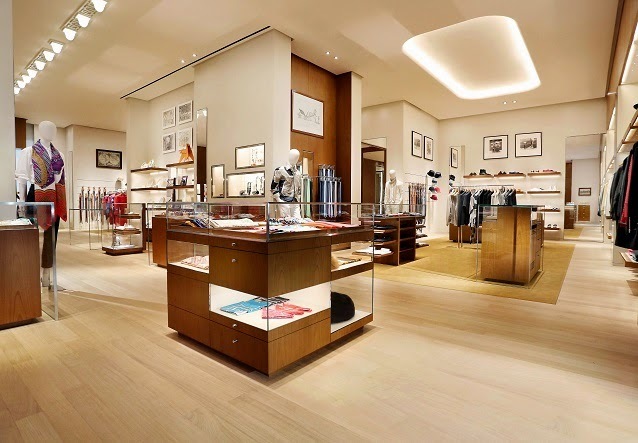 RDAI, the Parisian architectural agency under the artistic direction of Denis Montel, has been responsible for the creation and renovation of the space, as for all Hermès stores worldwide. 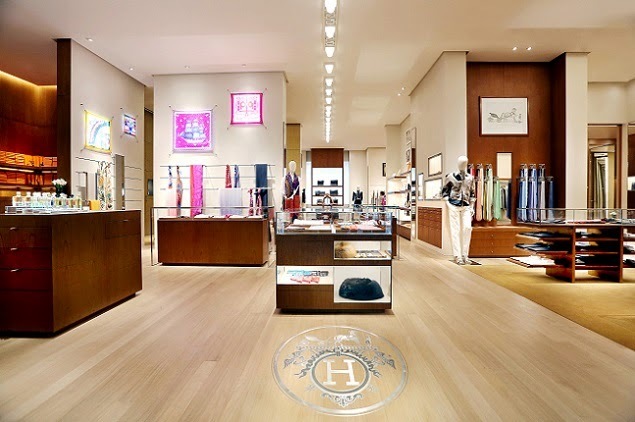 The constant requirement for the finest quality has always been the quest of Hermès. Since its establishment in 1837, six generations of enterprising and passionate artisans have contributed to spreading its values: a savoir faire built on the highly precise and skilled craft of the finest materials, the love for beautiful objects created to last over time and the spirit of constant innovation. 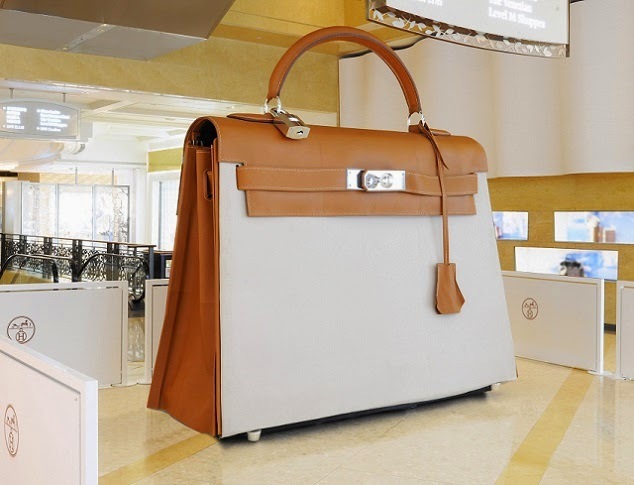 A family owned company, Hermès is managed by Chief Executive Officers Axel Dumas and the artistic direction is led by Pierre-Alexis Dumas, both are the family members of the sixth generation.